Nabasa ko lang from another forum. - A spine-chilling reimagining of a horror classic – Based on the original PlayStation console release in 1998, the new game has been completely rebuilt from the ground up for a deeper narrative experience. - A whole new perspective – New over-the-shoulder camera mode and modernized control scheme creates a more modern take on the survival horror experience and offers players a trip down memory lane with the original gameplay modes from the 1998 release. 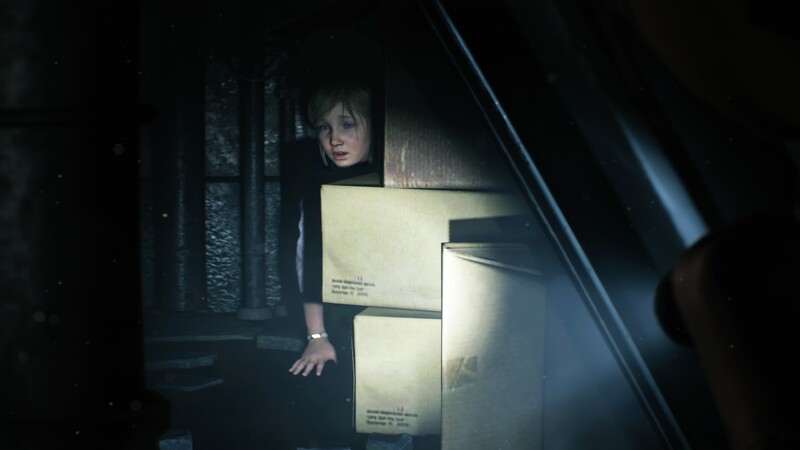 - Terrifyingly realistic visuals – Built on Capcom’s proprietary RE Engine, Resident Evil 2 delivers breathtakingly photorealistic visuals in 4K whilst stunning lighting creates an up-close, intense and atmospheric experience as players roam the corridors of the Raccoon City Police Department (RPD). - Face the grotesque hordes – Zombies are brought to life with a horrifyingly realistic wet gore effect as they react in real time taking instant visible damage, making every bullet count. - Iconic series defining gameplay – Engage in frenzied combat with enemies, explore dark menacing corridors, solve puzzles to access areas and collect and use items discovered around the environment in a terrifying constant fight for survival. 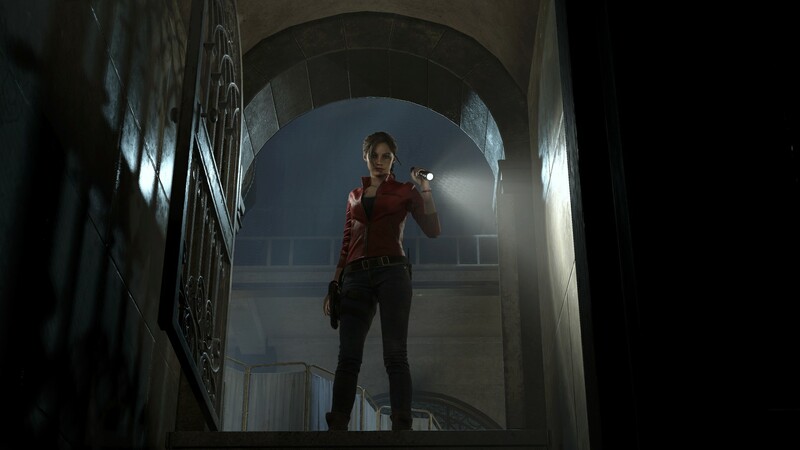 - See favorite characters in a whole new light – Join rookie police officer Leon S. Kennedy on his first day in the job and college student Claire Redfield, who is searching for her brother amidst a terrifying zombie epidemic. 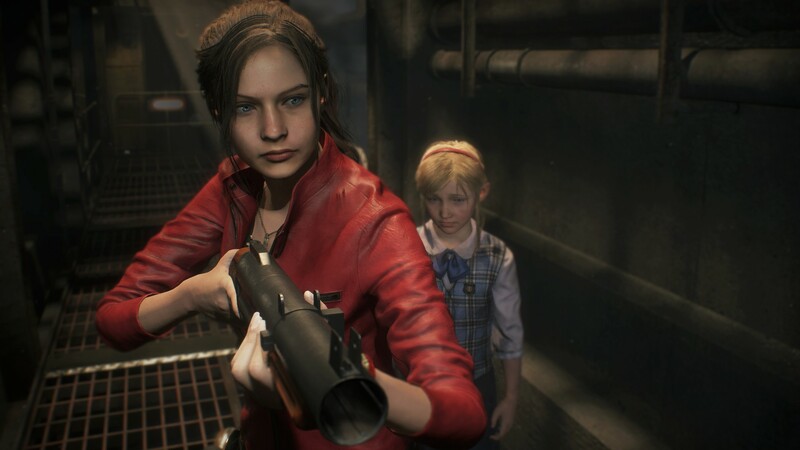 - Step into the rookie shoes of both heroes – Enjoy separately playable campaigns for both Leon and Claire, allowing players to see the story from both characters’ perspective. 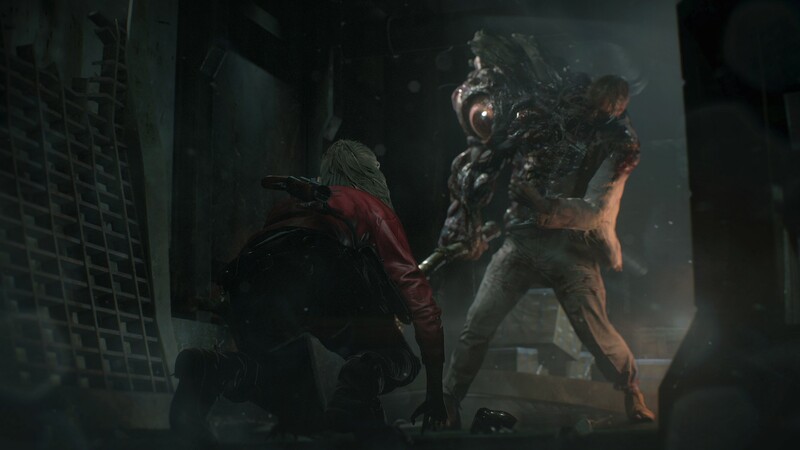 Resident Evil 2 will be out for the PlayStation 4, Xbox One and Windows PC on January 25, 2019. Ano kaya ibig sabihin ng offers players a trip down memory lane with the original gameplay modes from the 1998 release? May mode kaya na balik tank controls with static camera? Maybe an extra content were you can play the original version since hindi naman ganun kalaki yung game file nya na pwede isama as add on/special feature. I think this means babalik nila yung other game modes ng RE 2, aka yung modes with Hunk and Tofu. If there are original gameplay mode, wouldnt it be great if they add a modern gameplay mode like first person and VR? The game is running on the RE engine, after all. They can add it as an update ala GTAV. That would be cool! ^It would be cool if there's VR support for this. Confirmed na kasama sila Hunk at Tofu. I remember playing RE2 sa PC. Medyo late na ako nagka PS1 noon. Even had to buy a gamepad sa PC. And since hindi naman powerhouse yung PC naming noon, miniminize ko lang yung screen para hindi masyadong naghahang yung game. It was pretty memorable since it was my first experience to play sa PC. Please highlight the link above, right-click the mouse and click "Go to..." as I have issues embedding the link. Baka hindi gumagana depende sa user. 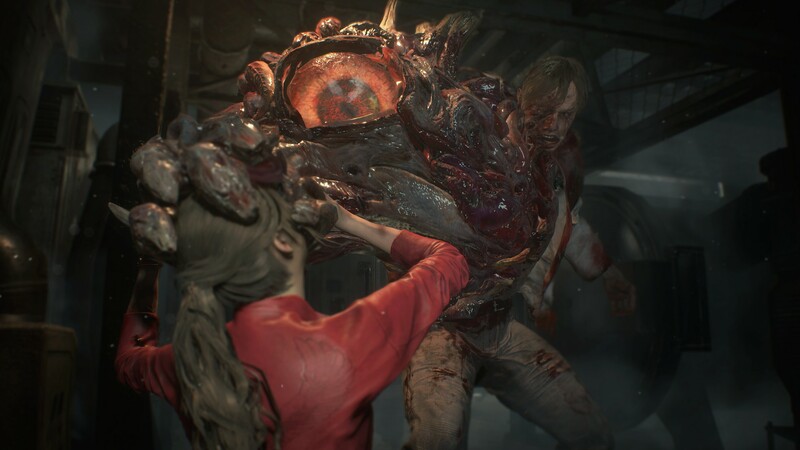 Claire gameplay. Mukhang may defensive move pa a. Story Trailer. We can see newly revealed characters such as Ada Wong.